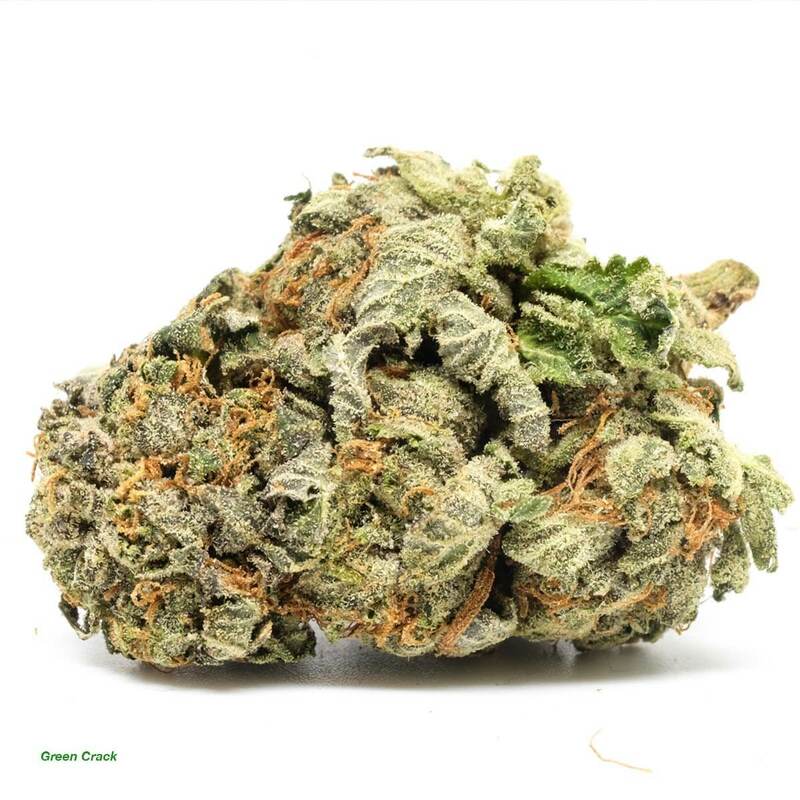 A perennial favorite, Green Crack is a sativa-dominant hybrid that was bred by inbreeding Skunk #1. 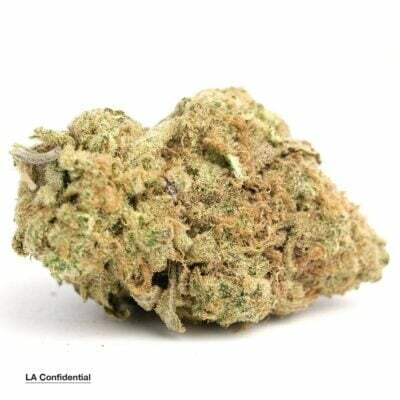 Green Crack is usually sativa-dominant, but there’s also a less popular indica-heavy version of the strain. 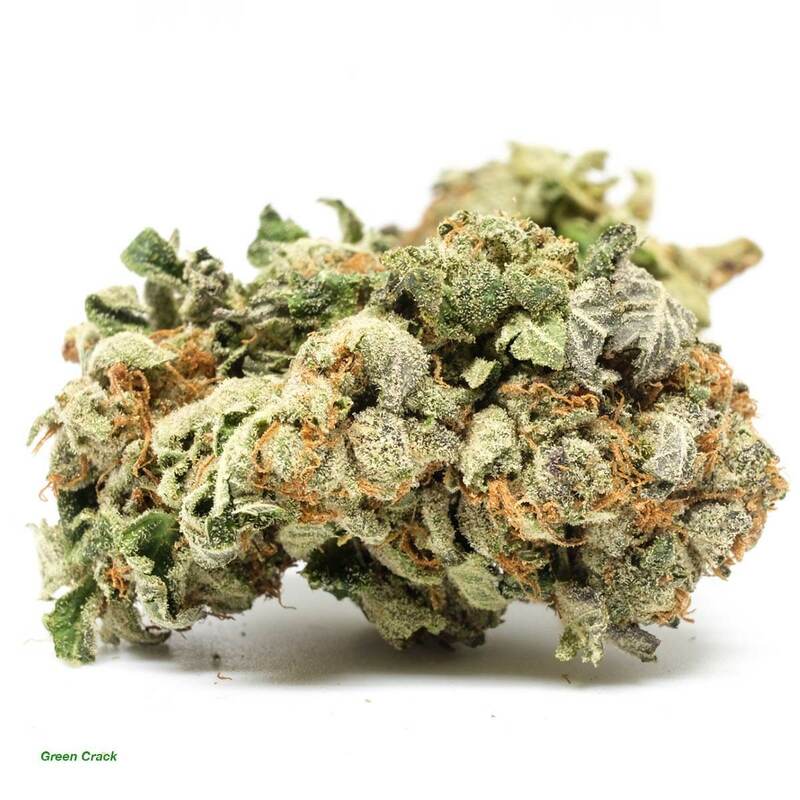 Green Crack got its name from Snoop Dogg, though it’s also known as Green Cush or simply Cush among smokers who prefer not to reference cocaine. The high is decidedly cerebral, with a big mood boost and a jolt of energy. This strain spurs creativity and helps patients get things done. It’s most effective in treating anxiety and depression, along with ADHD, PTSD, and migraines. 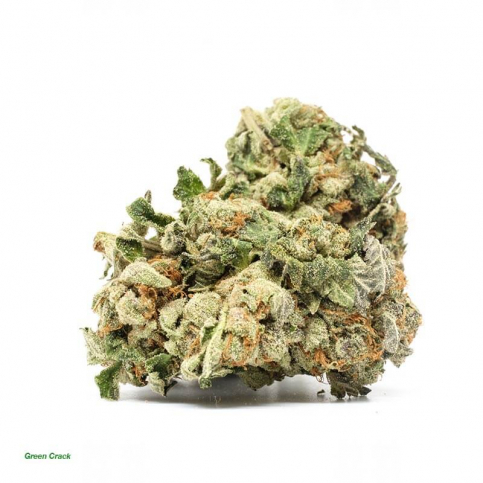 Green Crack has a sweet flavour with tropical and citrus notes. The buds are dense and tight. Dry mouth occurs frequently, while dry eyes, dizziness, and paranoia, happen less often. It’s most common in the Pacific Northwester, California, Arizona, and Colorado. But it can be found almost anywhere else with relative ease. 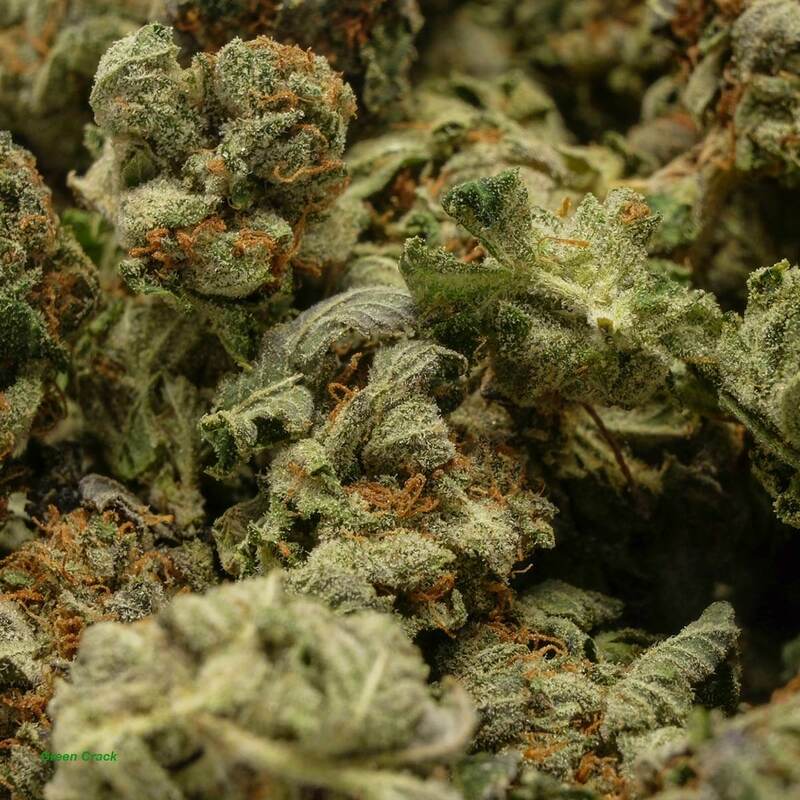 It’s one of the most popular strains on the black market for this reason. Excellent, definitely a worthwhile high adventure. Really nice. Perfect daytime bud to trek through your day. Also good mix with cali gold. 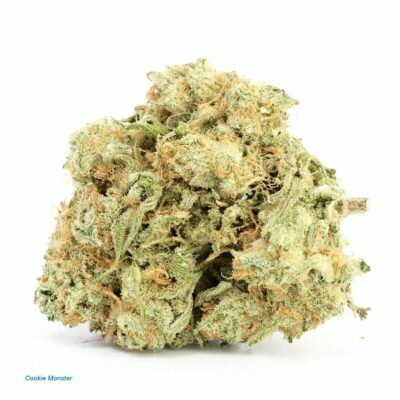 Extremely pungent pine-skunk odour that over-powers the room. Nice dense and crunchy buds, hit a bit harshly though. 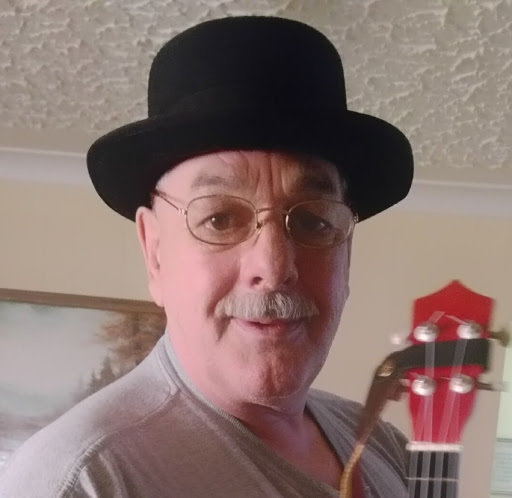 High came in a quick burst of mental energy and some mild euphoria that dies quickly. Moderately high potency but could be better for AAAA. Could be a good mixer strain. Prizewinning strain! Very pleasant! It gives me the energy and motivation I need to go through the day! I will buy this again! And to customer care: you’re the best! This will have you feeling calm and content in a matter of minutes, I just loved it! Best sativa I’ve ever tried. It helps you become productive and doesn’t make you crash. My go to day smoke. Would buy many times again. I’ve been wanting to try this strain for years. When I seen it listed on this site I ordered immediately. Proud to say that it has lived up to its expectations. Best day weed I’ve experienced thus far. If you have an opportunity I suggest picking this one up. I’ve never had a bad batch of anything from here until now. Smoke or vape is so harsh it’s almost impossible to not have horrible coughing fit for 10min. Obviously not dried and cured properly. It’s too bad, GC is normally such a smooth vape. Not all is bad, the stone is still pretty much what you would expect. And the rolling stones hash I ordered was absolutely delicious. I’ve never had smoother Afghan. Snoop dog called it on this one, focus and energetic, but what I like the most is the colour and taste. Again taste. Wow c’est vraiment le meilleur que j’ai pu prendre jusqu’à maintenant. The BEST of the BEST ! Very good high, Enjoyed this Strain very Much. 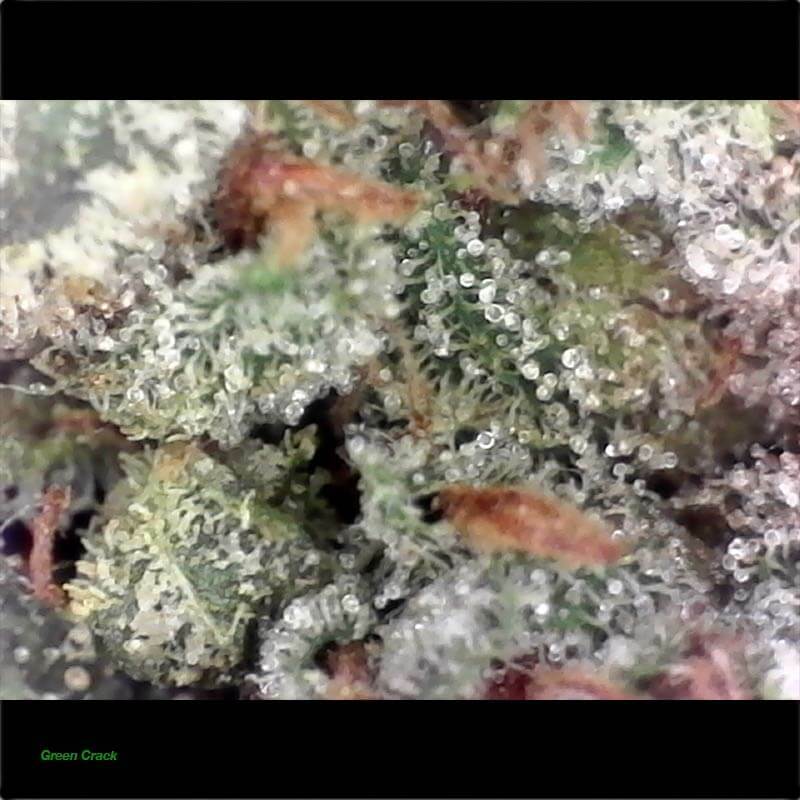 One of the best energetic strains I’ve ever tried.